May is National Lyme Disease Awareness Month, and June is often the month when infected ticks are most prevalent in much of the United States. This past May offered Susan an opportunity to reflect on a very important film for which she her husband, Jim, served as executive producers over four years ago. 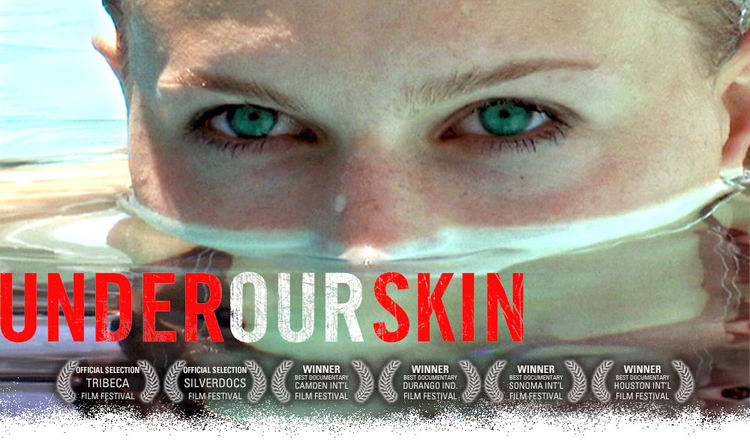 Under Our Skin premiered in May 2008 at the Tribeca Film Festival in New York, was shortlisted for an Academy Award, and has racked up over 90,000 ratings on Netflix to date. A few weeks ago, Dr. Phil even devoted an entire program to chronic Lyme (video below), using several minutes of footage from Under Our Skin. Especially since Susan herself has long struggled with chronic Lyme disease, she feels more strongly than ever that thanks to this film, the tide is turning and more people, press, physicians and policymakers are becoming fully aware and educated. Join the Lyme community forum on Facebook. See other documentary films Susan has supported.